Dr. Adam Sayers is the owner and chiropractor at Pure Chiropractic. 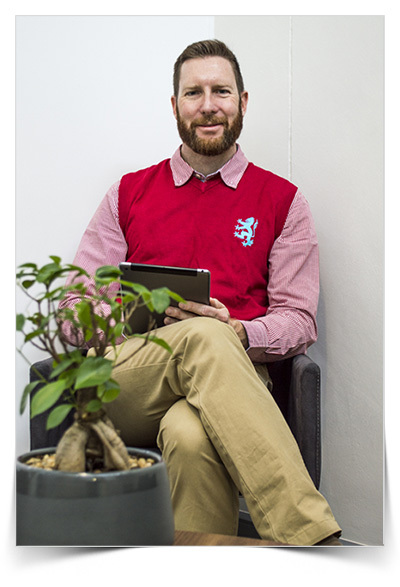 He qualified in 2007 with a Masters degree in chiropractic from the University of Johannesburg. 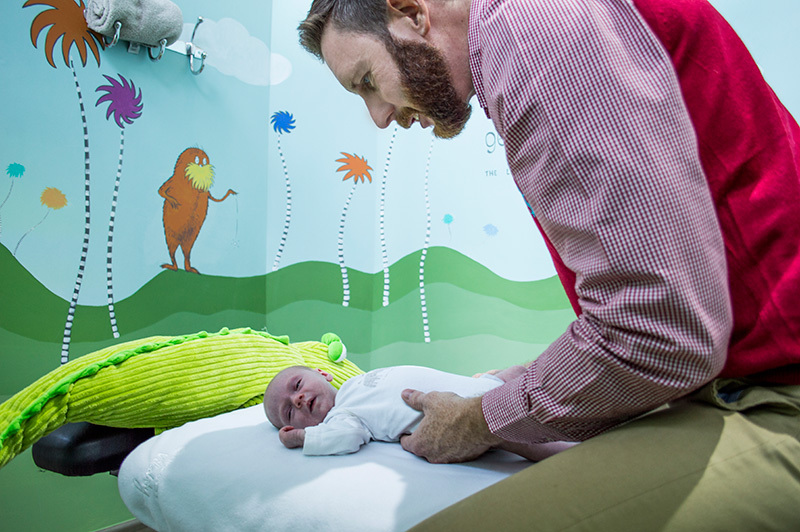 He has a special interest in family wellness which begins with pregnant ladies, paediatrics and children and extends into caring for the family unit as a whole. As a chiropractor, my care process is geared around improving spinal and postural function, which in turn creates better stimulation and function of the nervous system. This, together with looking at some other lifestyle factors, helps us create a state of health and regeneration for your nervous system and body. we just have to work to help it express that. When you first come and see Dr Adam Sayers, you will go through a thorough medical history and problems you may be facing. He will then discuss what he can look at doing to address your concerns. Dr Sayers then begins with your adjustments. The adjustments are the core to our care process and the primary way he helps correct spinal function. After a period of adjustments and as you improve, he will start to incorporate other aspects like exercises and mobility work to reinforce the adjustments and keep your functionality improving. If you are battling with Colic in your newborn, we can help. Chiropractic has been shown to have a 94% success rate with infantile colic. The treatment involves the application of gentle, manual, mobilization techniques to the neck and spine as well as any other areas of the infant body that demonstrate tightness or restriction. We also work with children of all ages for a range of medical issues. 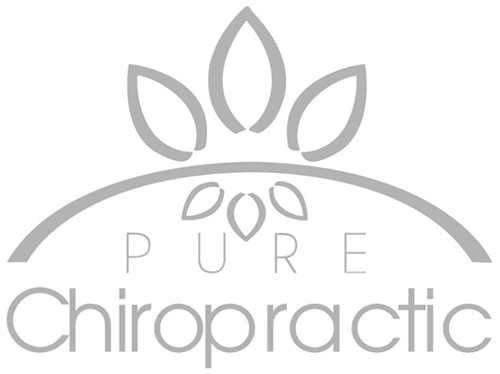 My name is Cindi and I started working at PURE Chiropratic in November 2016. I have really enjoyed meeting and talking to different people on a daily basis. 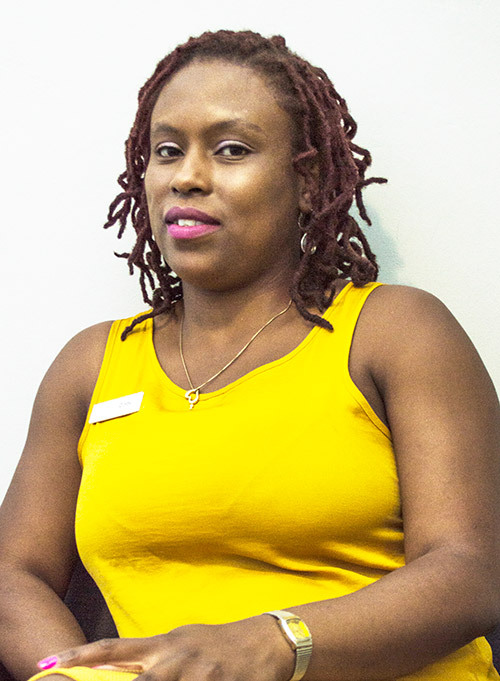 I find working at the practice fun and teaches me manners to accommodate all kinds of people. Working at the practice has been a whole new experience for me that I have thoroughly enjoyed and l look forward to the challenges and learning ahead. In future l would like to see the PURE Chiropractic grow to the level of opening our own special PURE CHIROPRACTIC HOSPITAL. Then I can say “I had a hand in growing this business”. 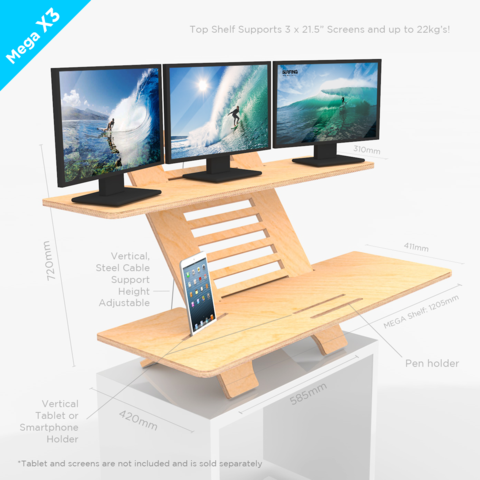 The benefits of using a stand desk are huge. This is why you will find that in both my practices I have gotten rid of the traditional office desk previously used and will now make use of a stand desk. Yogi Centered offers a calm and peaceful atmosphere and a non-competitive, non-judgemental environment that prides itself on being completely accepting, everyone is welcome! With a twist on traditional yoga; Young Yogis provide fun, educational classes in a mindful manner to children between the ages of 18 months and 18 years old. 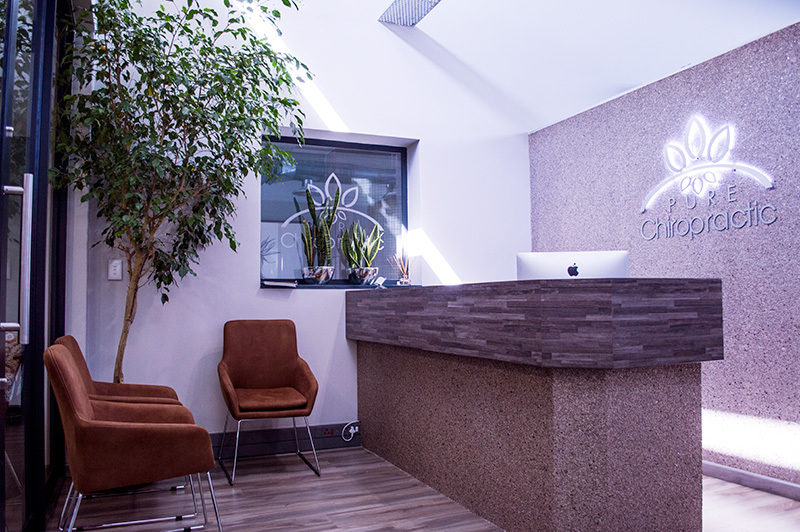 Yogi Centred Group classes are held at PURE Chiropractic on Thursdays from 18:00 – 19:00. 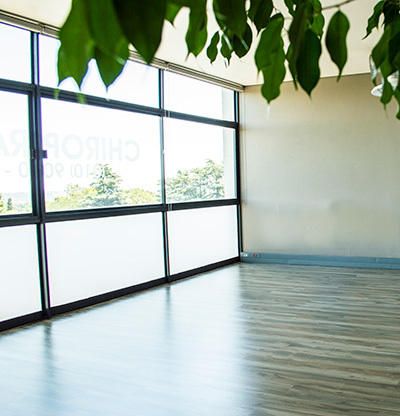 Young Yogi Group classes are held at PURE Chiropractic on Thursdays from 14:30-15:00.